Welcome to our newest subdivision in North Coventry! 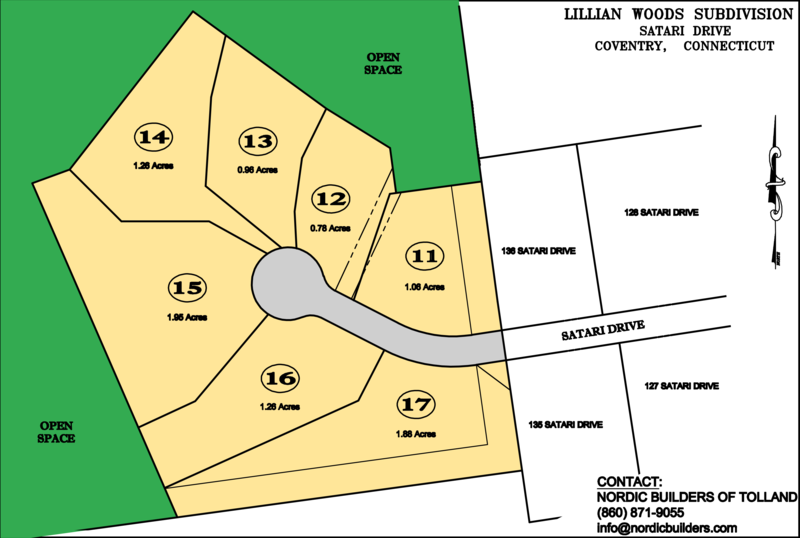 Lillian Woods features seven lots quietly nestled on a wooded cul-de-sac just 20 minutes to Hartford or Massachusetts border and just 16 minutes to UConn. Our custom homes feature 9′ ceilings, 2×6 construction, designer kitchens with breakfast bars and spacious open floor plans. Hardwood is found throughout the first floor. Luxurious oversized master bedroom suites and plenty of storage throughout. Andersen windows, recessed lights, central air, generous kitchen, plumbing, electrical, flooring and appliance allowances, trex decks and landscaping packages are just some of our other standard amenities! Prime lots and location now available. 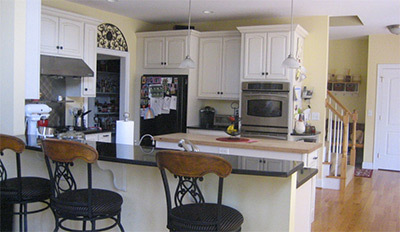 Home package prices starting at $499,900. Contact us for more information!